“We never read the same book twice. 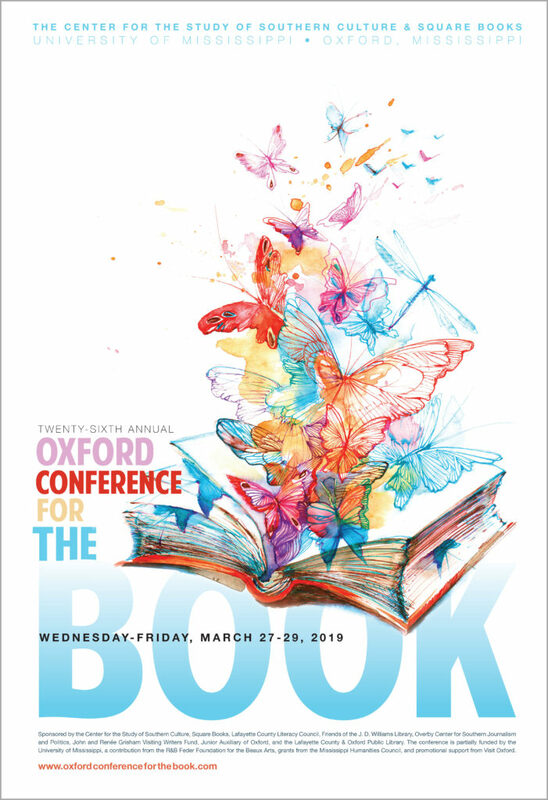 But each time it is our book, locked in our innermost heart as we move and change through time.”—Edmund White, in The Unpunished Vice (at the OCB, March 27, 2019). 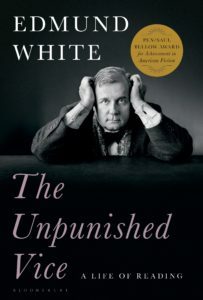 Click here to read a review of White’s The Unpunished Vice from the Guardian.